As a contribution to its pledge to unabashedly social and political opinions, the billion-dollar coffee franchise Starbucks, has vowed to hire 10,000 refugees over the course of the next five years. 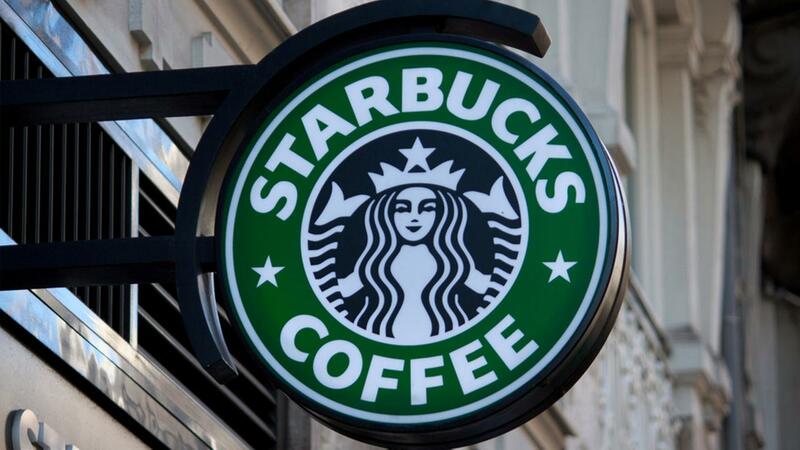 Starbucks CEO Corporation Howard Schultz announced the effort in both a press hearing and a corporate letter available to all Starbucks employees, as well as to the public. The letter comes in light of three executive orders issued last week by U.S. President Donald J. Trump, intended to block accessibility of people entering the country from Muslim majority nations Iran, Iraq, Syria, Sudan, Libya, Yemen and Somalia. The ban is supported by the insistence that people fleeing the war-torn countries are undiscernible from possible terrorists attempting to gain access to U.S. border and harm American citizens. In the open letter, which can be found on the Starbucks Newsroom website, the company outlines its humanitarian efforts, and states that its progressive five-year plan will be upheld in all of the 75 countries in which Starbucks operates. Moreover, the plan specifically outlines the role that the company will play in regards to the recent executive orders charged at Latin American and global refugee immigration. Reaching out for the sociopolitical assistance of senior senators Lindsey Graham, R-S.C., and Richard Durbin, D-Ill., the initiative begins first with the continued support of the Deferred Action for Childhood Arrivals (DACA) federal immigration policy allowing children who illegally immigrated to the U.S. before their 16th birthday to avoid deportation in two-year renewal periods. Starbucks pledges to continue providing funding to go towards the waiving of DACA membership fees for young immigrants, and emphasizing DACA-related resources at hiring fairs for the company. Offering further condolences to those directly affected by the travel ban initiated last week, the company recognizes the more than 65 million refugees existing worldwide, and makes the commitment to increase hiring efforts towards refugees, beginning by assisting migrants who served as translators and guides to U.S. military personnel. In opposition to a Trump executive order curtailing the federal funding of “sanctuary cities,” initiating funding allocation for a U.S.-Mexican border, and the hiring of 10,000 border protection agencies, Starbucks has strengthened its partnership with coffee growers in rural Mexican towns and employees in sixty cities throughout Mexico. Conclusively, Schultz guarantees benefit-eligible coverage to its U.S. employees in the event that their Affordable Health Care coverage is repealed by a senate majority.